Rest assured that you’ll have a good night at Puffin Inn. And at an affordable rate. 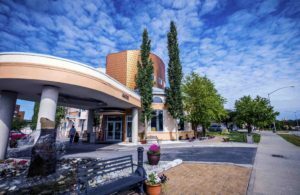 We offer a variety of lodging options suitable for any traveler, with 85 guest rooms and suites separated into four room styles: Deluxe, Moderate, Boutique and Economy. As part of our commitment to providing quality accommodations, we are constantly renovating and improving our hotel rooms. Among other updates, we added modern amenities such as pillowtop mattresses and flat-panel HDTVs. When comfort and luxury count. Large, well-appointed rooms in the main building with our lobby and common areas. All Deluxe rooms feature 42-inch flat-panel HDTVs and pillowtop mattresses. Choose one or two queen beds, a junior suite with sofa sitting area, or Jacuzzi suite for the ultimate in romance or relaxation. Deluxe building is three stories with interior corridors and elevator. Ideal for weddings or families. 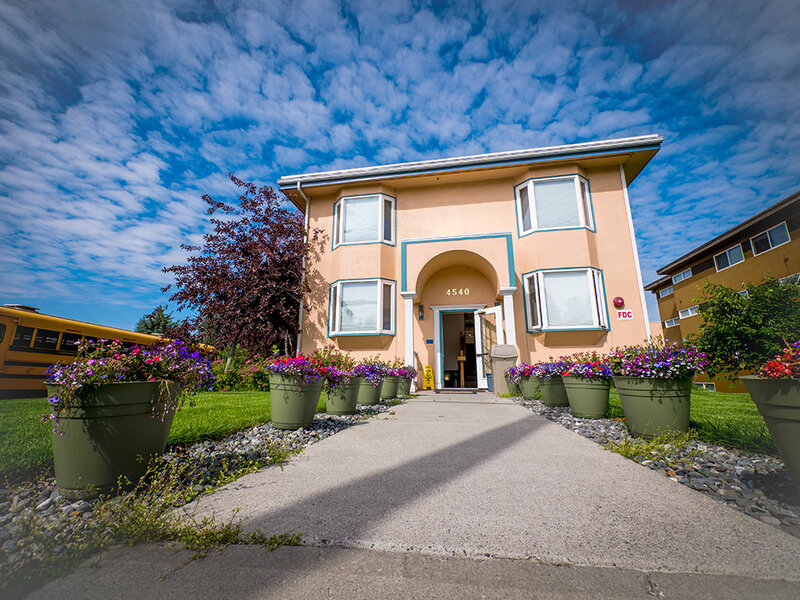 Puffin Inn offers boutique lodging at our annex building, located a half-block from the lobby. Boutique rooms have recently received a complete facelift, with new carpet, window coverings, furniture and super comfy beds. Boutique rooms are private and comfortable, with extra-thick pillowtop mattresses. All have free HBO and most have whirlpool bathtubs. Choose one or two queen beds, or a Boutique suite with sleeper sofa and sitting room. Annex building is three stories with no elevator. Great for families, people with lots of gear, or extended stays. Our Moderate rooms feature all the amenities of our Deluxe rooms, but with exterior room doors. Exterior entrances make it easy to transport work or fishing equipment from your car to your room. All of these comfortable, modern rooms have pillowtop mattresses and 42-inch flat-panel HDTVs. Many have small kitchens. One or two queen beds. Great for budget travelers. 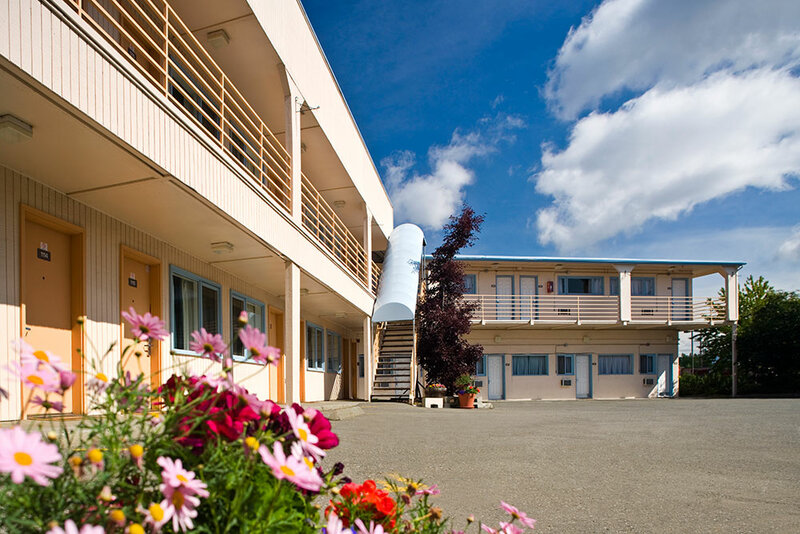 Built in the 1950s, Puffin Inn’s original-section guestrooms have been completely remodeled with modern amenities. These cute and comfortably simple guest rooms feature one queen or two twin beds. All have free HBO and all the amenities you’ll find throughout our hotel, including free wireless Internet, in-room coffee and access to laundry, business suite and exercise center.